Book Your Trip (254) 203-2561﻿﻿﻿﻿ Guaranteed Fish!! 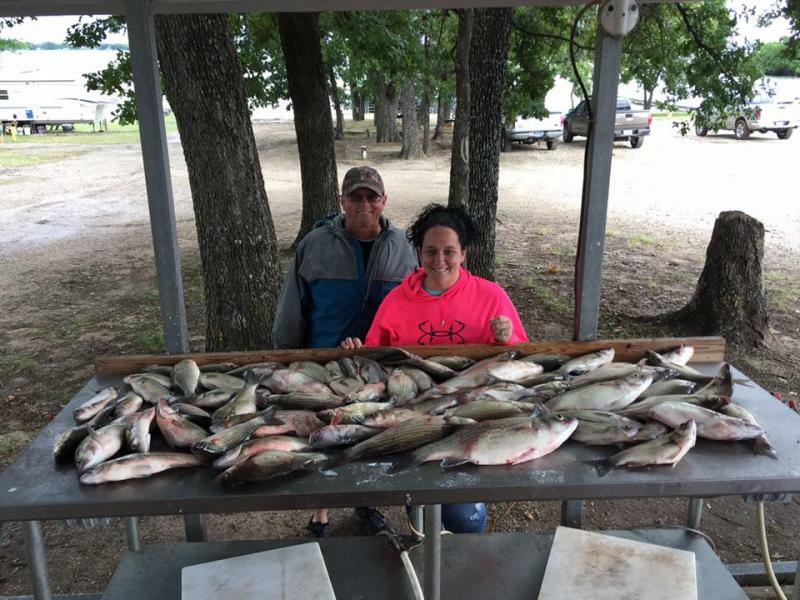 Come experience your next fishing trip on Richland Chambers!! 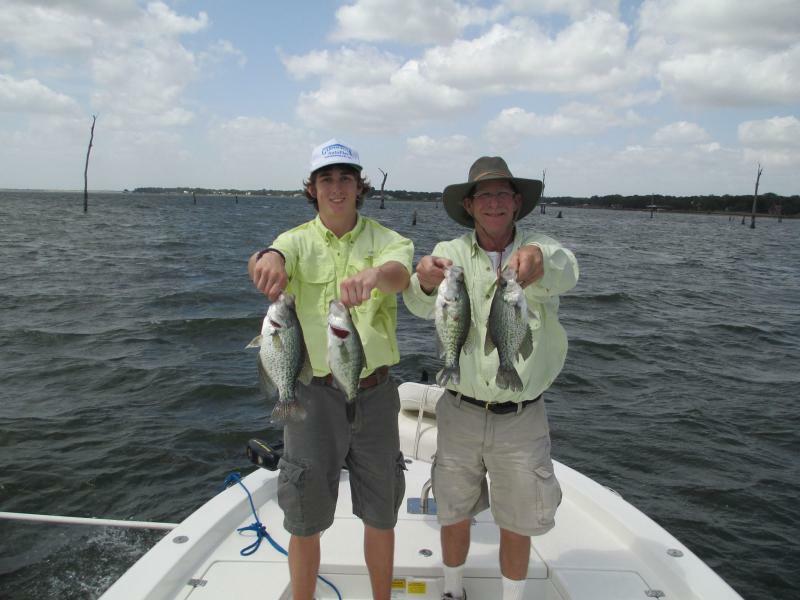 Richland Chambers and Lake Limestone offer some of the best fishing year round. Our expertise and years of fishing combined with our knowledge of these lakes provides you with the best opportunity to land that trophy to create memories that will never be forgotten. This trip is four hours in duration, Gift Cards are available﻿! !